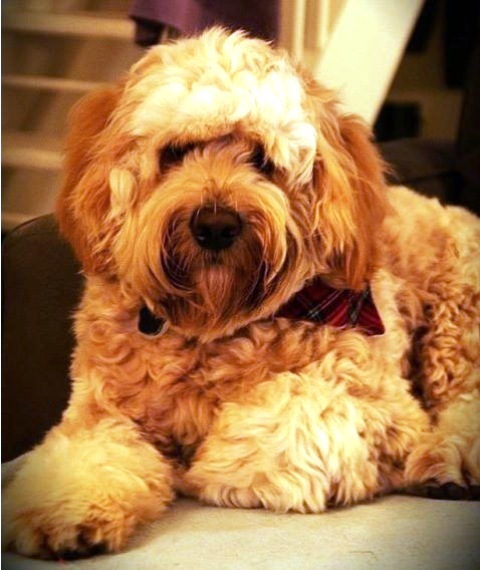 When I have arranged both viewing and collection day's I am then able to know what weekend's I have free to arrange time with my friends and family. 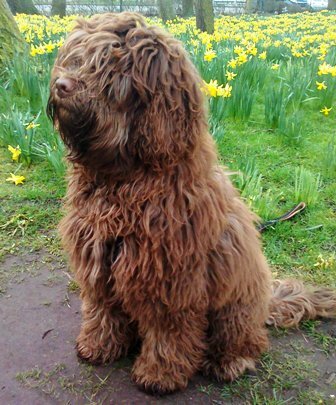 We will only arrange one viewing day, as this is less stressful for the puppies and the mum, if you cannot come on the allocated viewing day, we will send you pictures taken on the viewing day of your Puppy.. 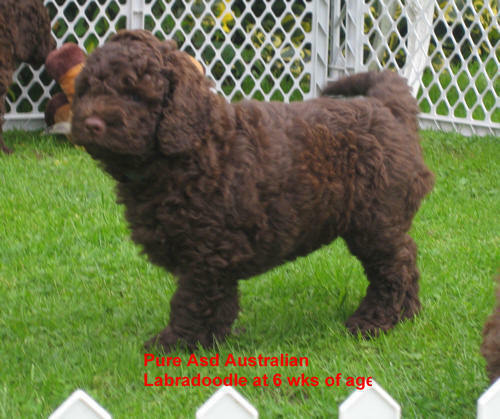 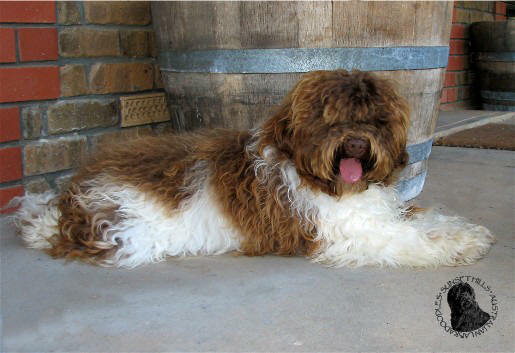 Typical Pure Asd Australian Labradoodle Manorbornasd puppies below. 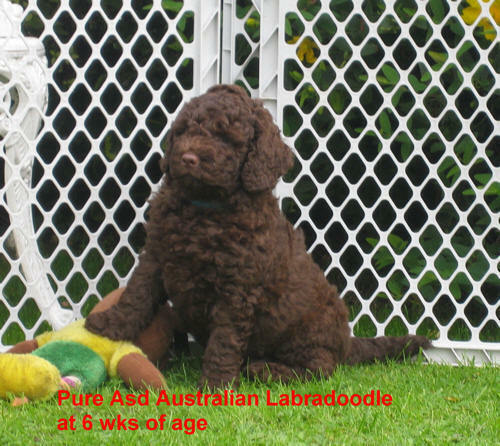 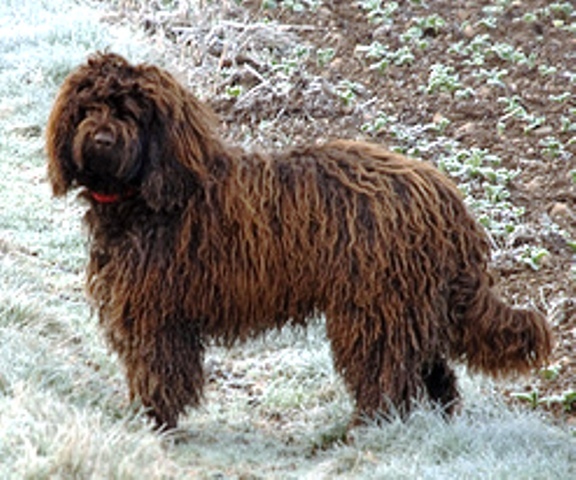 labradoodles breeders -labradoodles breeder" -breeders labradoodles - breeders of labradoodles"
breeding miniature labradoodles, mini labradoodle breeders.